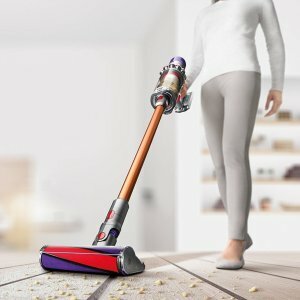 Dyson offers the Dyson V8 Absolute vacuum cleaner for $349.99. Dyson offers the Dyson V6 Fluffy vacuum cleaner for $149.99. 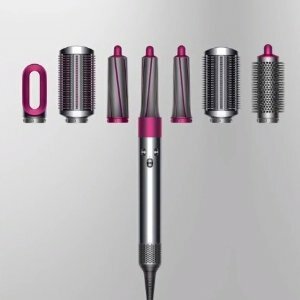 Free 3 tools with purchase. 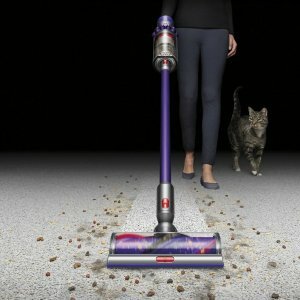 Dyson offers the Dyson Cyclone V10 Animal vacuum for $429.99. 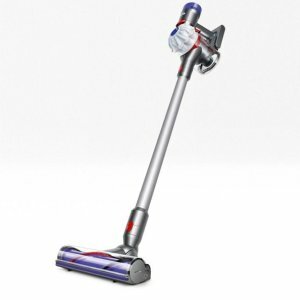 Dyson offers from $149.99 Spring Savings on Select Vacuums via coupon code "SPRINGSAVE". 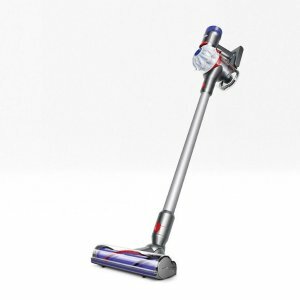 Dyson offers the Dyson V10 Absolute $526.33. Dyson offers the Dyson V6 Fluffy vacuum cleaner for $149.99. via coupon code "DEALBD". 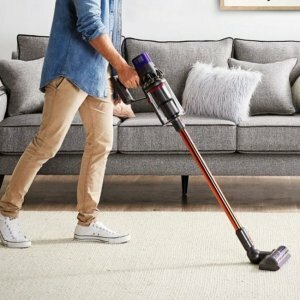 Dyson offers the Dyson Cyclone V10 Absolute for $526.33. 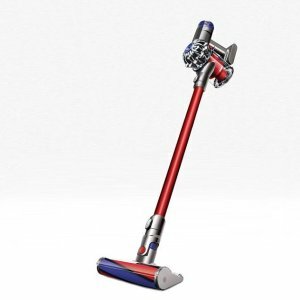 Dyson offers the V7 Absolute Flash Sale for $237.99 . 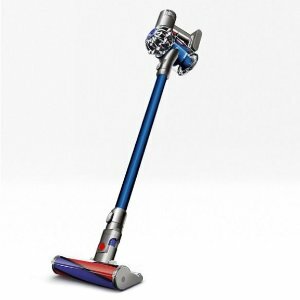 Dyson offers the V7 HEPA vacuum cleaner for $189.99. 2 Free Tools with registration. 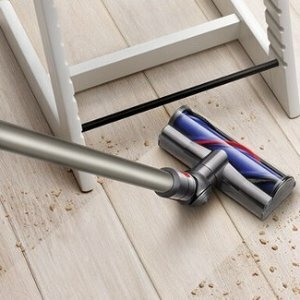 Dyson offers the Cyclone V10 Motorhead vacuum for $351.99 . 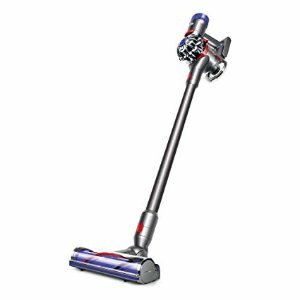 Dyson offers the Dealmoon Exclusive V6 Absolute Sale for $189.99 . 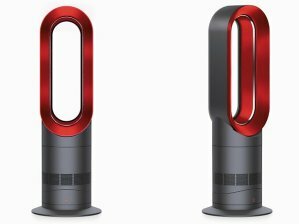 Dyson offers the Dyson Hot + Cool Jet Focus AM09 Fan Heater, black/red for $249.99. 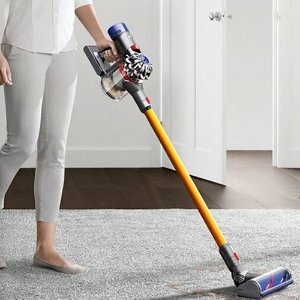 Dyson offers the V7 Absolute Flash Sale for $237.99. 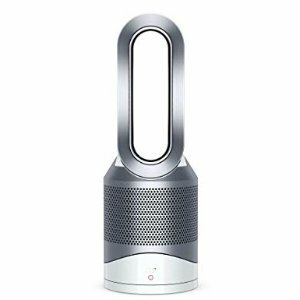 Dyson offers the Pure Hot+Cool Link Air Purifier + Free Filter for $399.99. 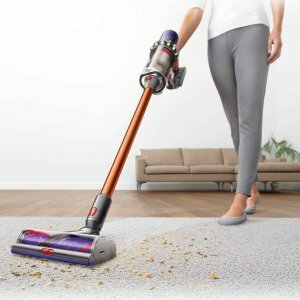 Dyson offers the V7 Animal Sale for $240.99. 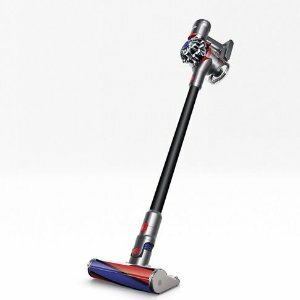 Dyson offers new arrival! Dyson Airwrap.